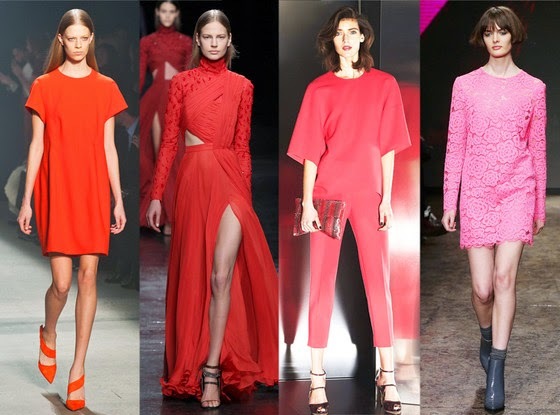 If you can't already tell, we are really freaking pumped for NYFW week to kick off on Thursday, and not only for the lust-worthy duds that the Fall-Winter 2015 collections are sure to bring. While we certainly know some of what to expect (Kendall Jenner sightings, Anna Wintour's oversize sunnies and model nip-slips galore), we've pared the list down to five main things that we literally can't wait for. 1. Street Style Looks to Steal: Let's be real—some of the most stylish sightings at NYFW are off the runway and on the streets where fashionistas, photographers and off-duty models gather. Whether these style stars are wearing head-to-toe designer looks or dressed down in denim, there is sure to be eye-candy, well, everywhere! 3. Trends On Trends On Trends: It wouldn't be New York Fashion Week without a fashion forecast, of course. 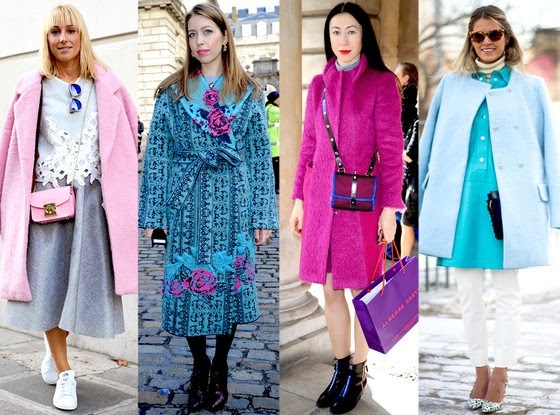 We're excited to see what our favorite (and the up-and-coming) designers predict as big for Fall 2015 (don't worry, we'll do the interpreting for you). 2. Is This Seat Taken? : Where else would we find Lupita Nyong'o, Rihanna and Elle Fanning all in one row? Fashion Week is pretty much the one place where celebs can meet and mingle regardless of industry, age or award nominations. Let the mix-and-match star sightings begin! 4. Major Hair-spiration: We know that runway beauty looks aren't always the easiest (or, er, most appealing) to recreate, but we can at least be inspired by the locks coming down the catwalk. 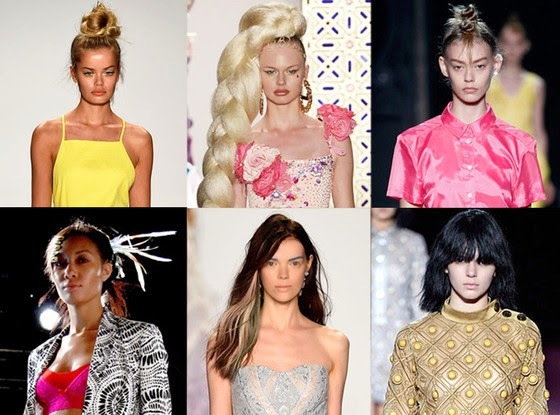 Remember, hair can be a major aspect of the runway look—a bodily accessory, if you will—so the cuts, coifs and top-knots we see at NYFW may very well be the next big styles we're spotting on the red carpet. 5. A Farewell To Lincoln Center: It's so hard to say goodbye! 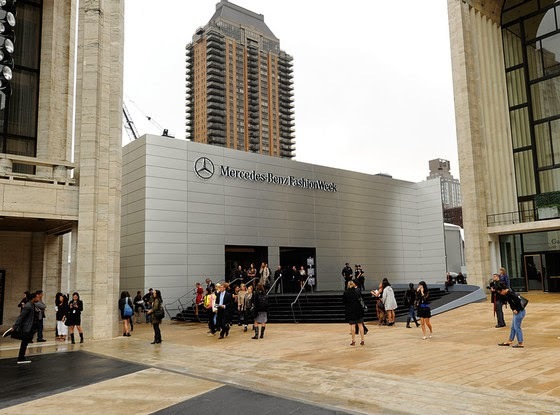 This NYFW will mark the last to be held at Lincoln Center (home to the New York presentations since 2010). Although we're already predicting a nostalgic return to Bryant Park come next September, we still want to soak in the final days of Lincoln Center as a sartorial landmark while we can.